Burt, 39, is in his fourth season as an assistant with the Chiefs. 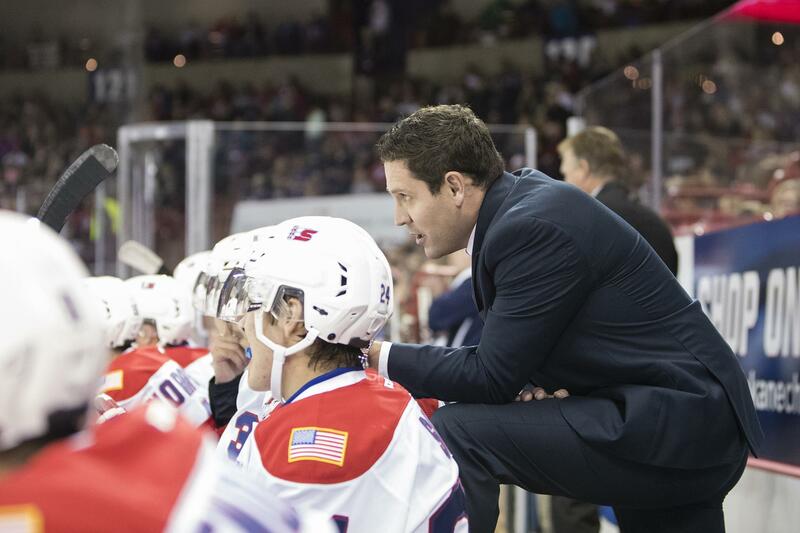 He spent two seasons as an assistant with the Alaska Aces of the ECHL. Burt spent four seasons playing in the Western Hockey League for four different teams – Seattle, Swift Current, Edmonton and Red Deer. Published: Feb. 2, 2017, 11:41 a.m. Updated: Feb. 2, 2017, 5:56 p.m.